The aging process naturally causes fine lines and wrinkles along with loose, sagging skin due to the decrease in collagen and elastin production. A Liquid Facelift at Skin Care Institute can improve the appearance of fine lines and wrinkles while restoring volume to the skin for a more youthful look. A Liquid Facelift in Tulsa pairs Botox® with a dermal filler such as Radiesse®, Restylane®, Juvéderm®, Voluma™ or Belotero Balance®. Botox treats the lines between the eyebrows, crow’s feet and lines on the forehead. It works by relaxing the muscles in the treated area to diminish the appearance of wrinkles and prevent future fine lines and wrinkles from forming. The FDA-approved dermal fillers at Skin Care Institute are formulated with hyaluronic acid to restore volume to the skin. Replacing lost volume to the skin smoothes away fine lines and wrinkles while adding a natural-looking plumpness to the skin for a younger-looking appearance. Coupling Botox with a dermal filler at Skin Care Institute for a Liquid Facelift can result in an overall more youthful appearance without surgery or downtime. 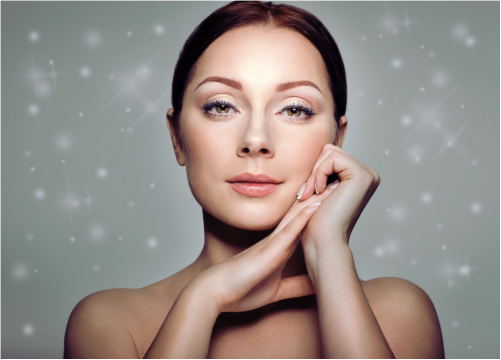 Schedule your Liquid Facelift consultation at Skin Care Institute in Tulsa, OK by calling 918.948.9639 today.